No one should suffer or die to make what we consume. Unsafe and unfair labor conditions exist because many products are sourced in places where regulation is weak, exploitive wages are the norm and sweatshop conditions are unchallenged. With 1,129 garment workers killed in a single Bangladesh factory collapse, and more than 10,000 farmers killed each year by pesticides, it is time for a positive change. That change begins when we all know more about the origins of what we consume. That’s where this project comes in. The Fair TRACE TOOL™ enables companies engaged in fair trade to easily share the personal stories of people and communities in their supply chain, to map product origin, and to provide social impact research data. Scott Leonard and Matt Reynolds of INDIGENOUS Designs, their friends and partners at Worldways Social Marketing and the leaders of other brands like Alter Eco have a vision of a fair and just global economy, where every purchase honors people and planet. The Fair TRACE TOOL™ is simple technology that connects us all with the artisans, farmers and laborers who produce what we consume. By letting us see their stories and the social impact of our purchases firsthand, The Fair TRACE TOOL™ promotes FAIR TRADE and global supply chain transparency. When you support this Fair Trace Tool™ campaign, you are helping us create a fund to make it available to start up fair trade organizations that would not otherwise be able to afford it, and to invest in new social impact research methods and studies. It is a way of saying thank you to artisans, farmers and laborers throughout the world. 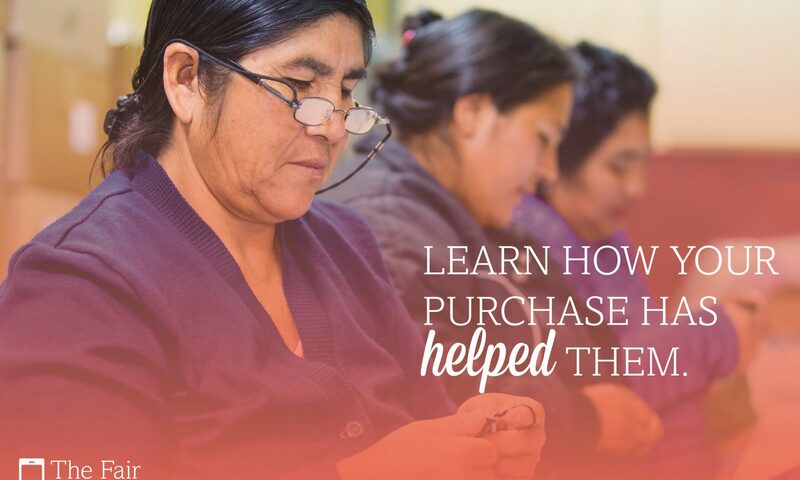 Your investment will put The Fair TRACE TOOL™ in the hands of more fair trade enterprises, and fund social impact research with many artisans and farmers to help “make the case” for fair trade. Together, we honor people and planet! Previous PostPrevious Un luchador de por vida. 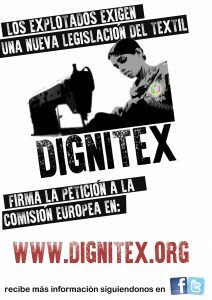 Next PostNext Workers’ conditions in the textile and clothing sector: just an Asian affair?